ZEPHYRA, hailing from Sweden, plays melodic death metal with industrial and thrashy influences. Zephyra is fronted by Åsa, with her distinct and wide range vocals. A second, critically acclaimed album; ’As The World Collapses’, was released in 2016. The stand alone single ’The Darkest Black’ was released via Inverse Records in 2017. The band has both club-, festival and European shows on the renommé, and always brings 200% to the stage. 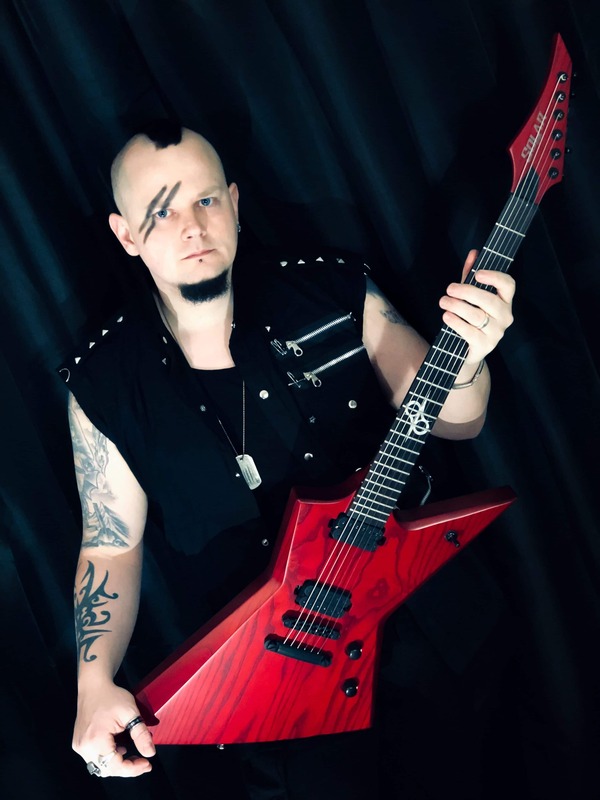 A third album is being released in April 2019, and then Zephyra is seen on ‘THE CONQUER TOUR’. “As mainly being a rhythm guitar player, it´s important to me that those heavy riffs sounds and feels good to play. My Solar Guitar delivers in every way and then some! I’ve always been an explorer fan, ever since I first discovered Metallica and the mighty James Hetfield. When I saw that Solar Guitars comes as an explorer, I knew I had to have it. For the first time in 8 years I have replaced my beloved main guitar. Now my new main guitar and my new love is the Solar E2.6. That speaks for itself!